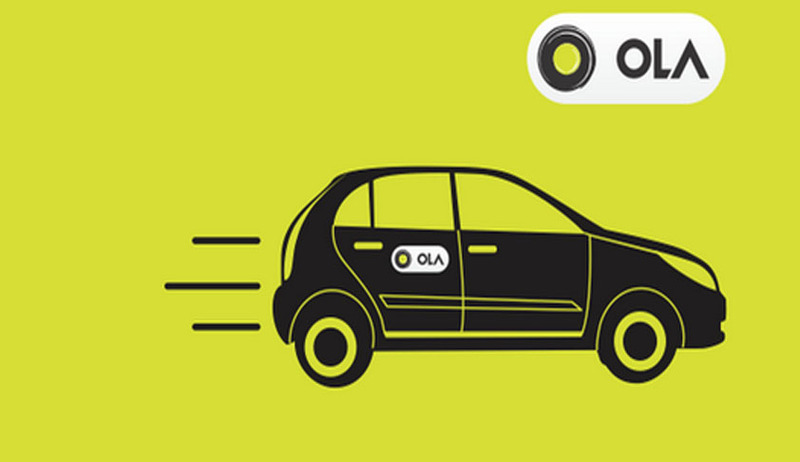 In a reprieve to Ola and Taxi for Sure, the Delhi High Court today set aside government orders by which the government had rejected the application of the two app based companies for licence to operate in the national capital. The Court said that the reason for rejection of application was "not valid". Justice S Muralidhar observed that if the government thinks the two companies, Apra Cabs India Pvt Ltd and Serendipity Infolabs Pvt Ltd (Taxi for Sure) need to satisfy further conditions under the modified Radio Taxi Scheme, then the same can be put after giving an opportunity of being heard to Ola and Taxi for Sure. The Court said, "No one is stopping you from taking a fresh decision." It also observed that the sole reason that the government had given for rejecting the applications of Ola and Taxi for Sure was that the companies had not submitted an affidavit stating that they were complying with the ban that was imposed on December 28, 2014. The Court also noted that the government orders of March 24 and April 17, to Apra and Serendipitydid not have any requirement of the companies submitting a sworn affidavit but it was mandated only in June 2015 order. It also took notice of the fact that the government issued no show cause notice to the companies before acting on their applications. The Court reportedly also invalidated coercive actions such as issuance of challans against the cab drivers of the two companies. The two companies had submitted to the High Court that their applications were rejected despite there not being a requirement of submitting an affidavit.